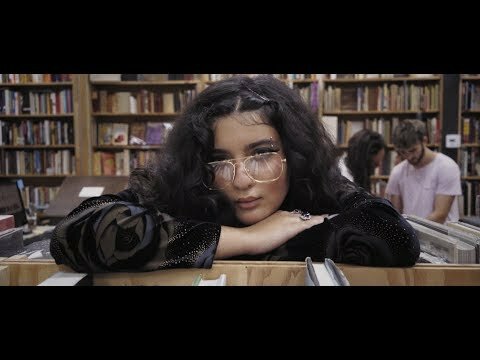 Raised in Queens and Morocco, Dounia burst onto the scene in 2017 and in a short year has amassed millions of streams, toured with Christine and the Queens, R.LUM.R, and garnered the attention of Time, Billboard, The FADER, and Vice – all while championing LGBTQ+ rights and pushing a body positive agenda. Dounia's latest album, The Avant-Garden features driving beats and alluring vocals that are signature of her charismatic character. 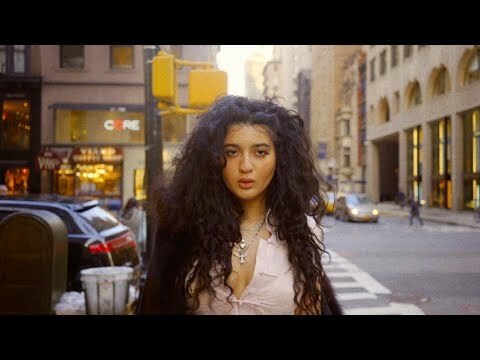 With her smooth flow, witty lyrics, and unapologetic views, Dounia is the forward-thinking voice of a generation. March 22, 2019 Our favorite fierce female is back with yet another flawless feminist anthem. February 22, 2019 Her dreamy blend of singing and rapping is showcased in this inspiring anthem about thinking outside of the box to climb to the top.